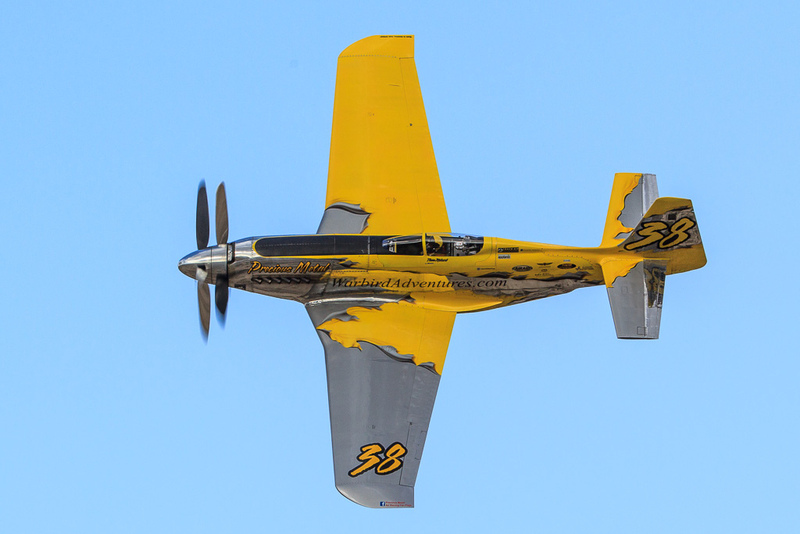 Help the Precious Metal Air Racing Team to raise 500k to rebuild Precious Metal to airworthy and racing status. Precious Metal was recently involved in a fire on the ground after refueling. Pilot Thom Richard was not injured.